Food tables or Meal Plates based on ingredients that are common to the average American may not always be as effective when communicating to immigrant families familiar with different cuisines and nutritional makeup. Nutritional information for diabetes patients is inherently culturally biased. And that’s a challenge to Healthcare Organizations who want to translate their healthcare communications to an increasingly cultural diverse member population. We specialize in healthcare translations and this is one example of localization of images and text. It has been well researched that people with different ethnic backgrounds have different risk factors for becoming diabetic. Immigration populations differ from Americans when it comes to the prevalence of overweight and diabetes, or the correlation between the two risk factors. The study “Overweight and Diabetes Prevalence Among US Immigrants”, published by the American Journal of Public Health in 2010, suggests that with a growing immigration population, more research needs to be done to emphasize the heterogeneity of these population’s risk factors and focus more on specific prevention research for these groups. It’s important for healthcare organizations to acknowledge this problem and tailor their approach to diabetes care by addressing the most important risk factors for each of these groups. We’ve seen a great interest in recent years to translate diabetes care materials into not only Spanish, but also Chinese, Arabic, Vietnamese and Korean, which is a great first step in providing these patients with information that can help to close the gap on disease awareness and drug adherence. However, when it comes to behavioral changes and diabetes care, there is more that can be done to affect outcomes. 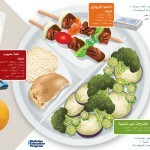 We’ll explore one cultural aspect, the Meal Plate. The most authoritative and visual tool that diabetes prevention programs have to affect behavior in diabetic patients is the Meal Plate, formerly known as the Food Pyramid. 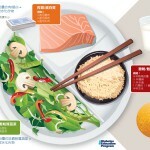 Introduced by the USDA to fight obesity, the Meal Plate is used by organizations like the American Diabetes Association and clients like Novo Nordisk to translate the nutritional research on diabetes, directly into recommended meals and food ingredients that are recommended for controlling blood glucose, blood pressure and cholesterol levels. 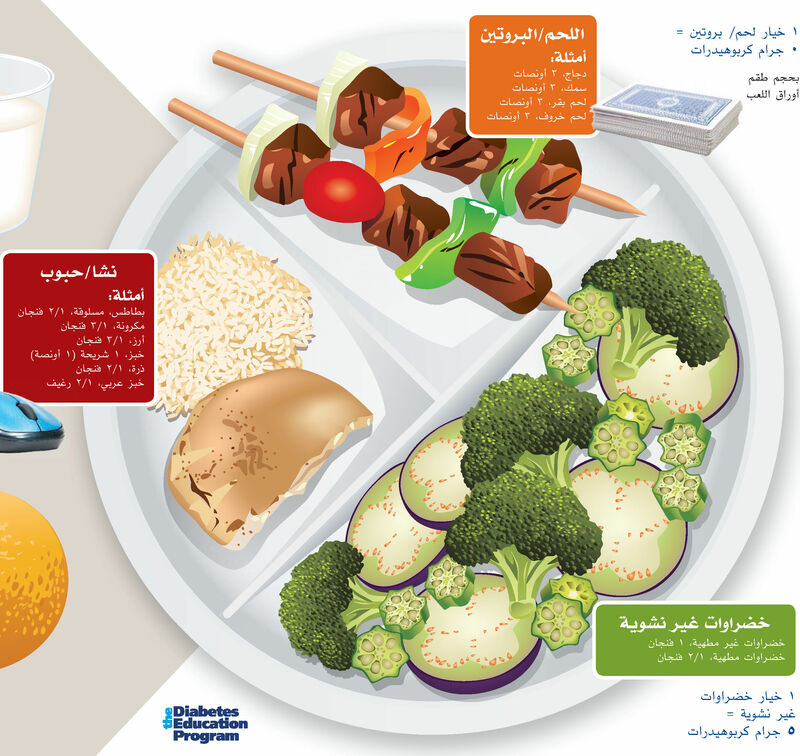 When translating materials into other languages, the nutritional makeup of the meal plate has to be customized to match the foods that are common in those cultures as well. 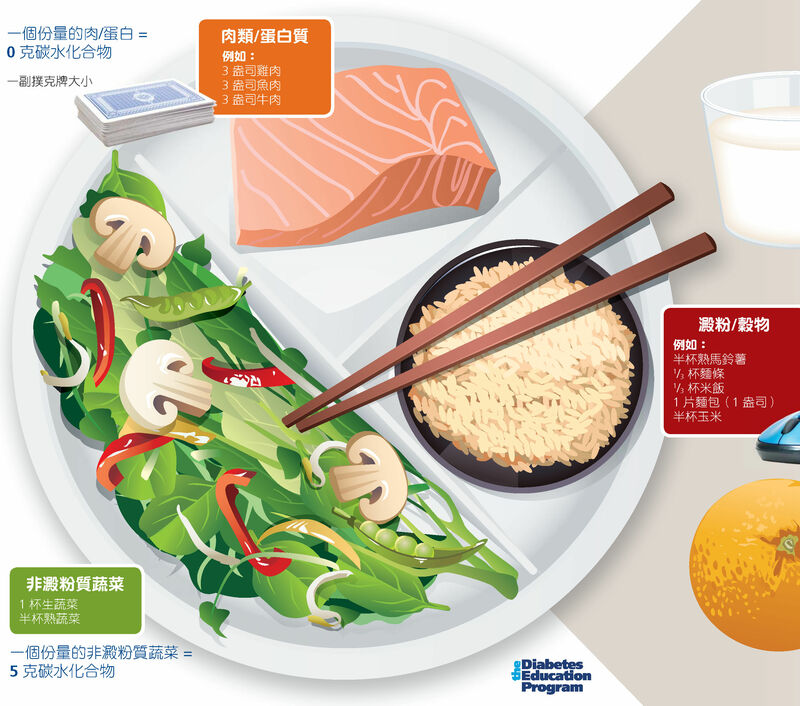 The USDA has already published Meal Plate information in over 20 languages, along with a tip sheet for how to use the meal plate and what types of foods to look for. Other organizations have started to customize these Meal Plates for specific cultures, with ingredients and recipes for different cultures. In our own work we do for our clients, we find that customized Meal Plans for other cultures require a lot of work and compromise. For instance, many ingredients in English translate multiple ways in Chinese as a lot of ingredients are uncommon and may not translate well. The customization process needs to take into account time to find solutions for translating ingredients, to customize recipes and ingredients and to redesign the layout to accommodate those differences. Our experience is that it is best to modify a meal plan by building from ingredients that align with the general food types that are recommended, such as grains, breads, vegetables and fruits. The Joslin Diabetes Center has published several books in Spanish and Chinese on diabetes self management that could help in that research. 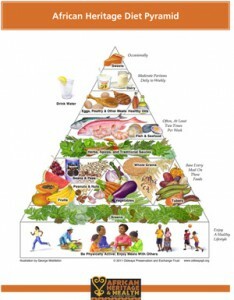 In addition, you can find more an African food pyramid for various ethnic groups at Oldways. A Chinese food pyramid can be found here. One consideration with US immigration populations is the evolution of the immigrant over the time while residing in the US. 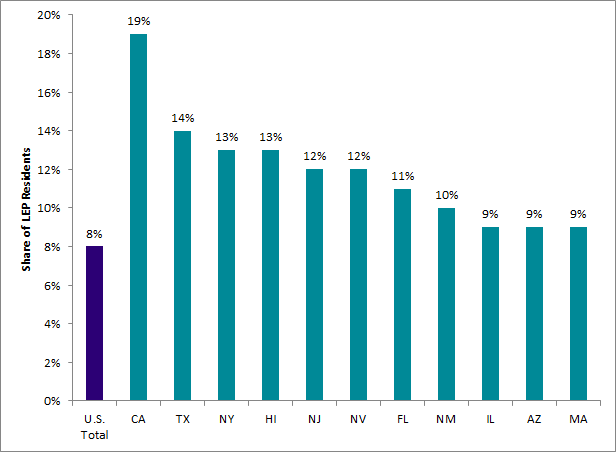 The article titled “Diabetes Prevalence by Length of Residence Among US Immigrants” written in the Journal of Immigrant and Minority Health by Rollins School of Public Health in 2011, suggests that diabetes prevalence increases with the length of residence in the US, specifically for those immigrants aged between 25 and 44. This effect seems to plateau at around 10 years of residence, suggesting that diabetes prevention should start as soon as possible after immigration. Another interesting factor is that immigrants who came to the US as a child seem to also have a higher risk of developing diabetes than immigrant adults, suggesting perhaps that early introduction of the American culture, and subsequent lack of preventative care and awareness, may have a negative influence over the risk of diabetes. The U.S. Committee for Refugees and Immigrants publishes a Nutritional Educational Flip Chart as one example of a tool for healthcare providers to address this. It can only be hypothesized that early struggles with the English language, the influence that the American food culture has on the immigrant’s food choices and the adjustment to a more American lifestyle and fitness regime could be a factor in the development of a changing prevalence towards obesity and diabetes. Therefore, health organizations should not only be culturally oriented in their materials, but also focus preventative care on awareness of other risk factors that may influence their behavior over time. You can read more about our specific work on healthcare translation with Novo Nordisk on diabetes or our work withGilead on healthcare translation and patient education with hepatitis B. Were those two plate method images (Chinese and Arabic) ever published? They are very well done. I would really like to get permission to use them for part of a study we are doing involving gestational diabetes in various ethnic groups. Yes, they were by Novo Nordisk, however, I have searched that site and cannot find them in their list of different language materials.